I will not trust the DX cluster and will be sure of the DX station's call sign before calling. I will not interfere with the DX station nor anyone calling and will never tune up on the DX frequency or in the QSX slot. I will call and then listen for a reasonable interval. I will not call continuously. 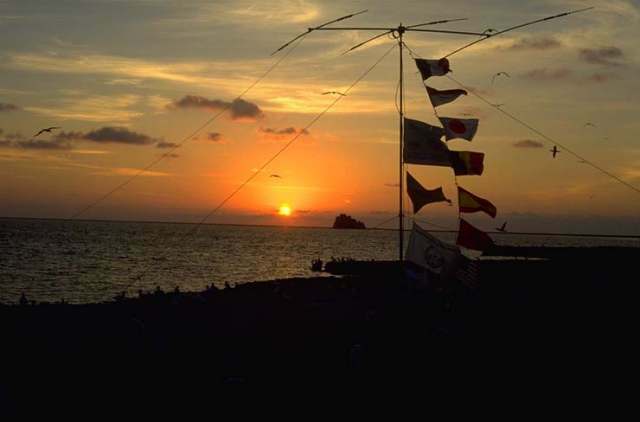 I will not transmit when the DX station requests geographic areas other than mine. When the DX operator calls me, I will not repeat my call sign unless I think he has copied it incorrectly. I will be thankful if and when I do make a contact.